Today’s timely post is from my dad’s wife Michelle. Michelle wooed my dad with her amazing baking, so I thought if it is good enough for him, everyone would want to read about it! You can read a little more about them on the website for their restaurant Taste Cafe. Shameless plug- I do all the marketing and social media for the cafe, so if you like what you see, you know who to call! On to the subject at hand! Michelle has 2 “signature” desserts, her amazing apple pie, and her delectable pumpkin pie. Seriously, it is unreal and unlike any other you will find anywhere! You can literally taste autumn in them. So, I thought what is more appropriate for a Halloween Week post than to have Michelle write a guest blog! And now I give you….Michelle…. I would first like to thank Renee for asking me to be a guest blogger. I am honored, excited and a little nervous. I have never been asked to do anything like this before. Thank you so much for this opportunity. Let’s start with who I am. My name is Michelle Hirschberg and I am co-owner of Taste Café. I grew up in Akron Ohio, the 6th of 7 children. Everything in our house was centered around the kitchen. My mother was an amazing woman who made everything fresh from scratch. I was 12 years old before I found out you can buy sauce in a jar. Some of my earliest memories are standing on a chair stirring sauce. I started baking at 5 and made my first pie at 7. It was a blackberry pie and I had picked the berries myself from the back yard. My favorite pie of all time is Pumpkin. 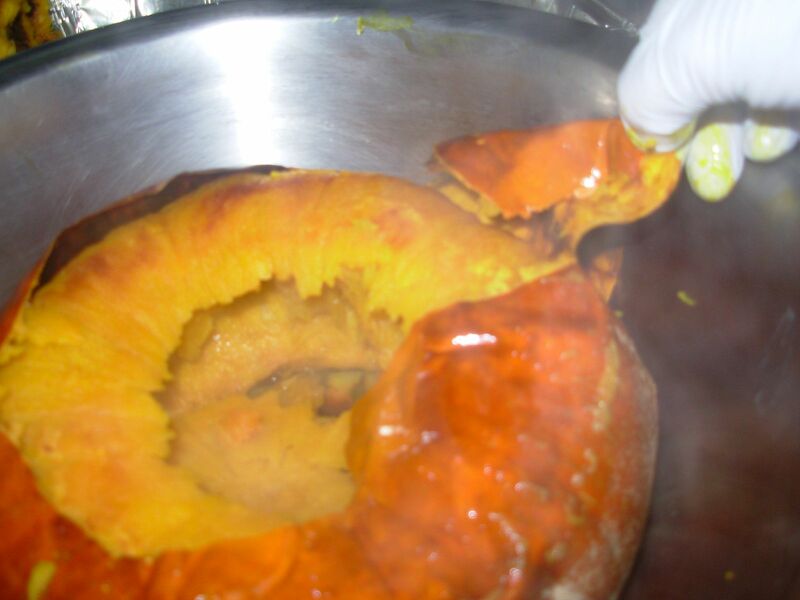 There aren’t a lot of people who make it fresh, because there seems to be some misconception about how to cook down a pumpkin. I hear horror stories about peeling and boiling and all kinds of craziness. So I thought for this blog I would tell you how to cook down a pumpkin, store it, make pie crust from scratch, bake the pie, and top it with home-made whipped cream. This may seem overwhelming but it can be done in steps, and frozen ahead of time. 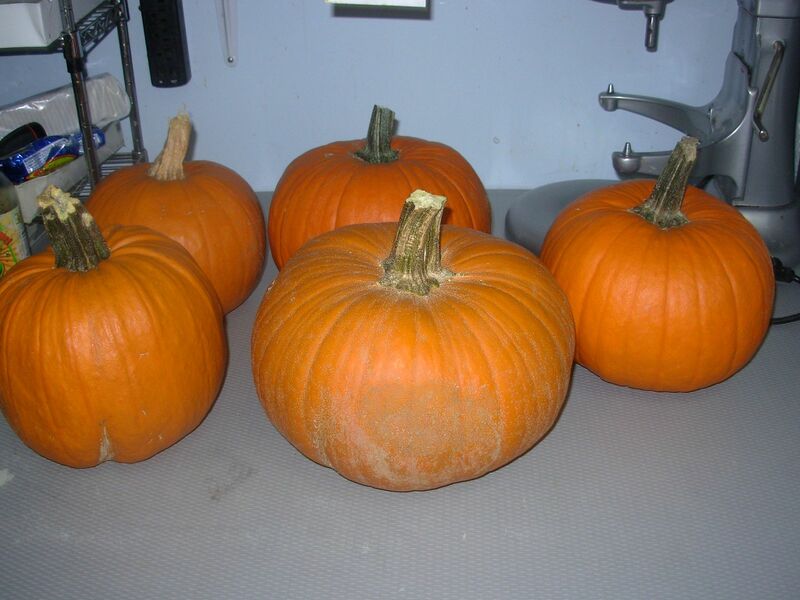 I use the smaller pumpkins with the stems, they have the most meat and will yield the most filling. Make sure it will fit in a 9×13 inch pan. Take the pan with you when you buy the pumpkins if you are not positive. You want the pumpkin to have some weight to it. If you pick it up and it feels like it will fly out of your hand put it back. The light one is going to be very fibrous and will not have the best pie texture when done. Preheat the oven to 350. 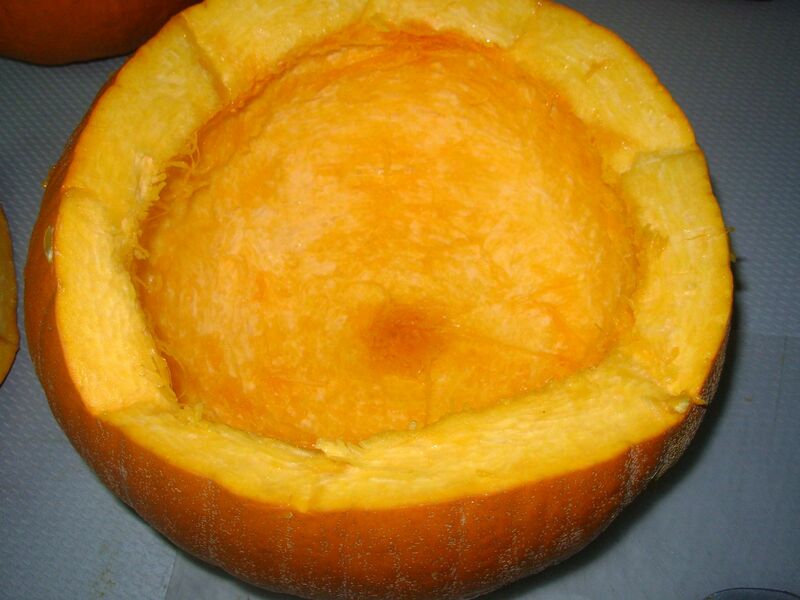 Cut the top of the pumpkin off and gut it like you would if you were going to carve a face on it. I like to use a flat metal ice cream scoop to clean the seeds and fibers out. You could use a metal spoon instead. You don’t want to use anything with sharp edges that will scar up the inside. 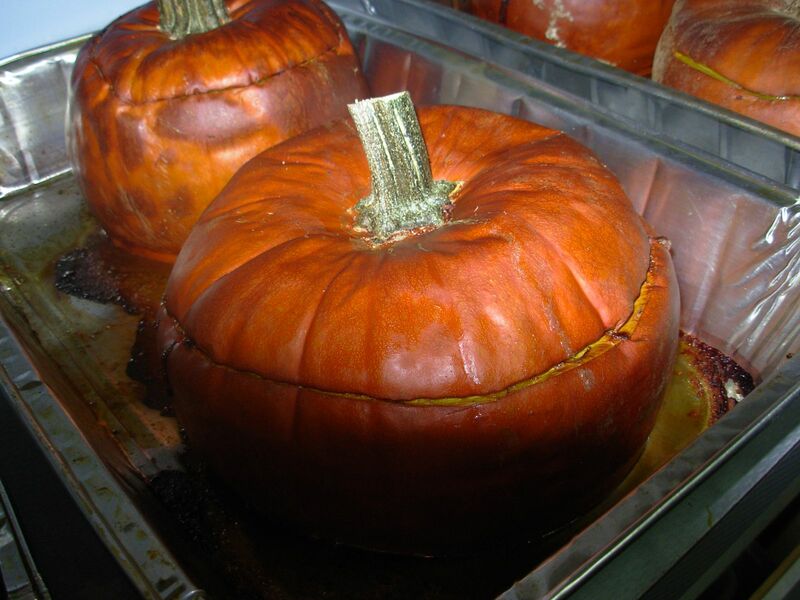 Spray the baking pan with cooking spray and place the pumpkin in it with the lid of the pumpkin back in place. Bake it for about 1 to 1 ½ hours. The pumpkin will start to collapse when it is done. The meat will be falling away from the peel. Peel the pumpkin while it is still hot, using tongs so I won’t burn my fingers. When it cools the peel starts to stick, so it is best to get it done while it is hot. Place the meat in a bowl and allow it to cool completely. Next, beat it with a hand mixer, or run it through a food processor or a blender. At this time you can pack two cups in a freezer bag and freeze it until you need it. 2 cups of fresh pumpkin equals 1 15 oz can. If you are baking right away, your pumpkin is ready to go. This recipe can be made and frozen ahead of time. It yields 4 crusts, I put the crusts in individual freezer bags and freeze them until needed. Roll out the dough on a lightly flour dusted surface. Transfer to a pie pan then mix the pie ingredients per recipe. You can use your favorite filling recipe, measuring 2 cups of your fresh pumpkin for each 15 oz can. I will be doing a 2nd guest post with my filling recipe later this week! 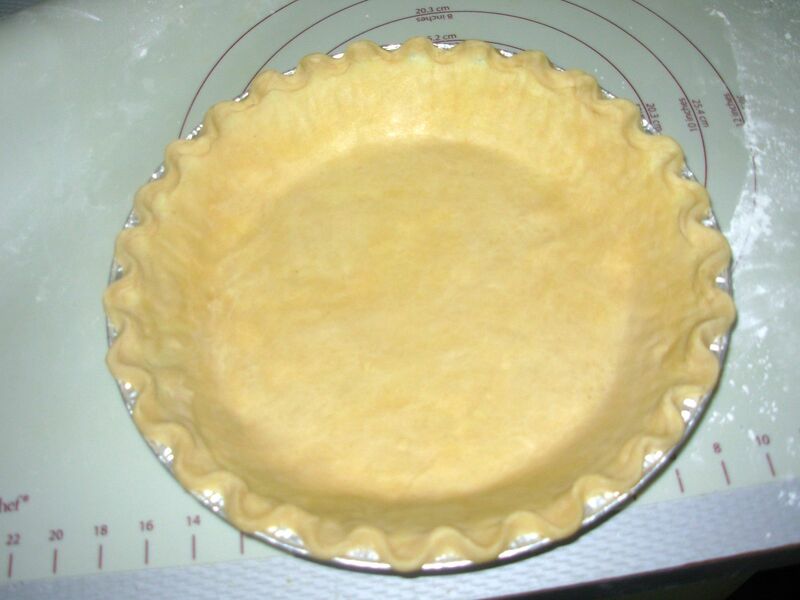 Once the pie has cooled, beat 2 cups heavy whipping cream with 1/3 cup confectionery sugar until stiff. Top pie with whipped cream and enjoy. I promise that once you try pumpkin pie from scratch, you will NEVER go back! 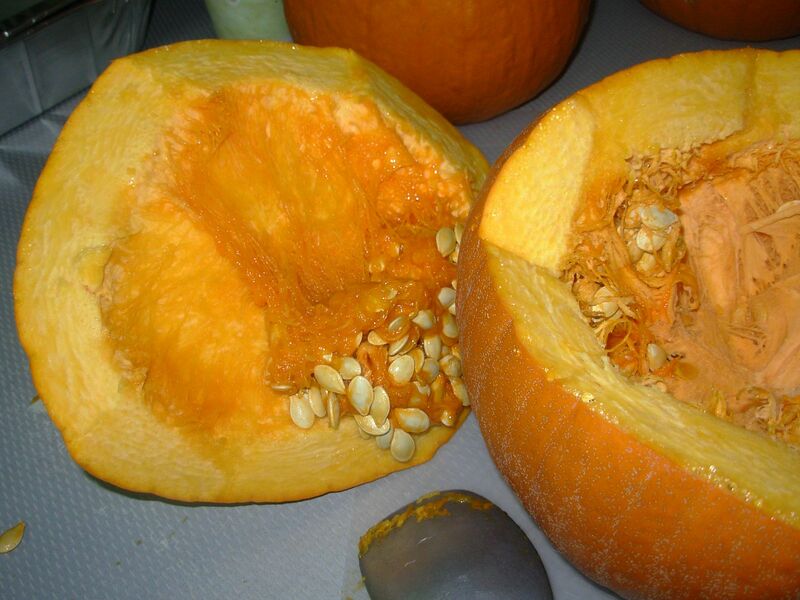 This entry was posted in Recipes and tagged baking, cook down pumpkin, fall recipe, fresh pumpkin, pie, pumpkin, pumpkin pie, pumpkin pie recipe, recipe, taste cafe, taste safety harbor by reneeh. Bookmark the permalink. LOL – I can totally relate to the ‘sauce in the jar.’ My mom made all of our ketchup and I didn’t know you could buy it at the store. (Must be an Ohio thing…I’m originally a Cleveland girl). I couldn’t help but do the tease! I promise the filling recipe will be up on Thursday! Gorgeous. Your crust looks perfect! 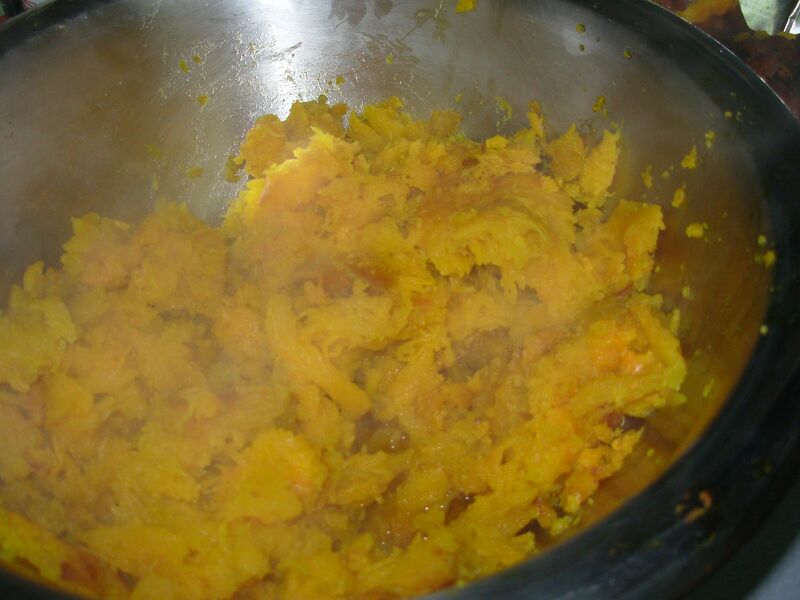 Pingback: Recipe: Pumpkin Pie Filling « Eat.Live.Blog.